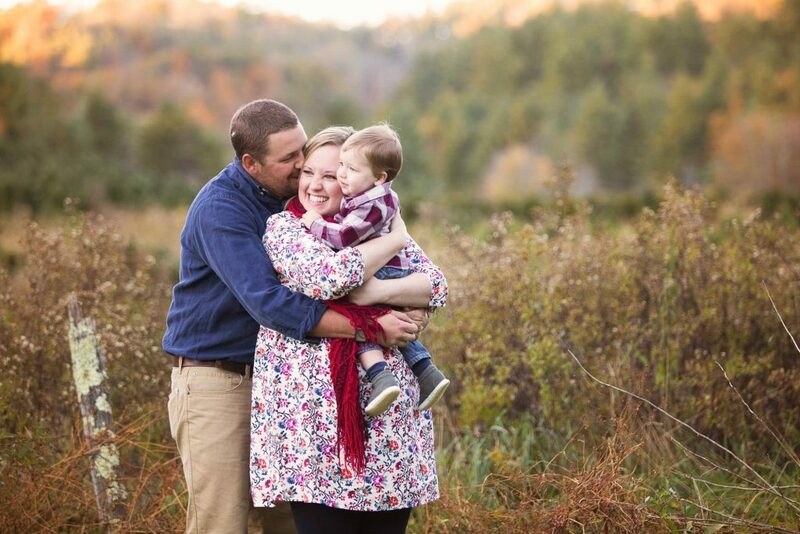 I love creating family photos that will transcend time and that you’ll cherish for years to come. Working closely with you during the concept phase, I create stunning photographs in a setting of your choice, making sure you look your best. While the studio is available for sessions year around, weather permitting, I can craft your family photo in your favorite outdoor setting. 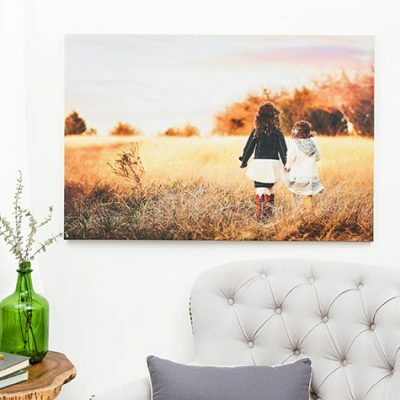 I can also help you pick out beautiful wall art to display your photos in your home. 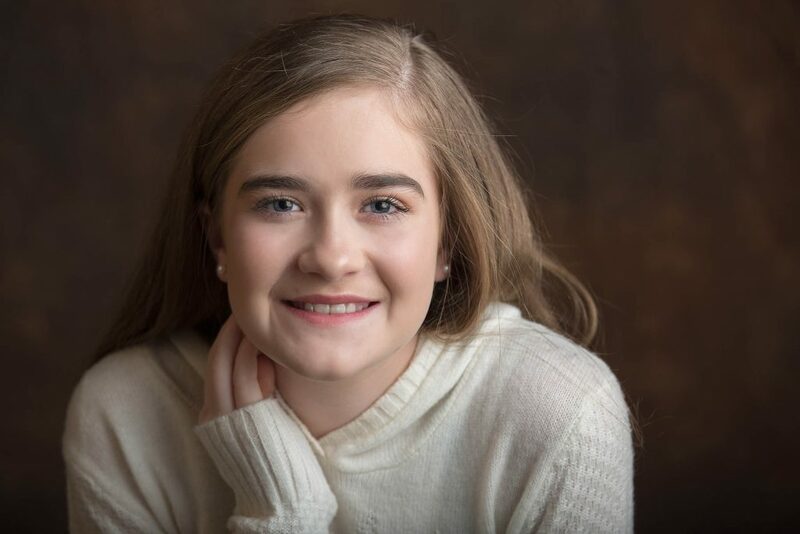 Your session begins with a free consultation for the planning and design of your portraits, including tips on clothing and location. After your session, I will schedule an ordering appointment for you at my studio or on the phone for out of town clients. This is when you pick your favorite images for wall art, gift prints, etc. 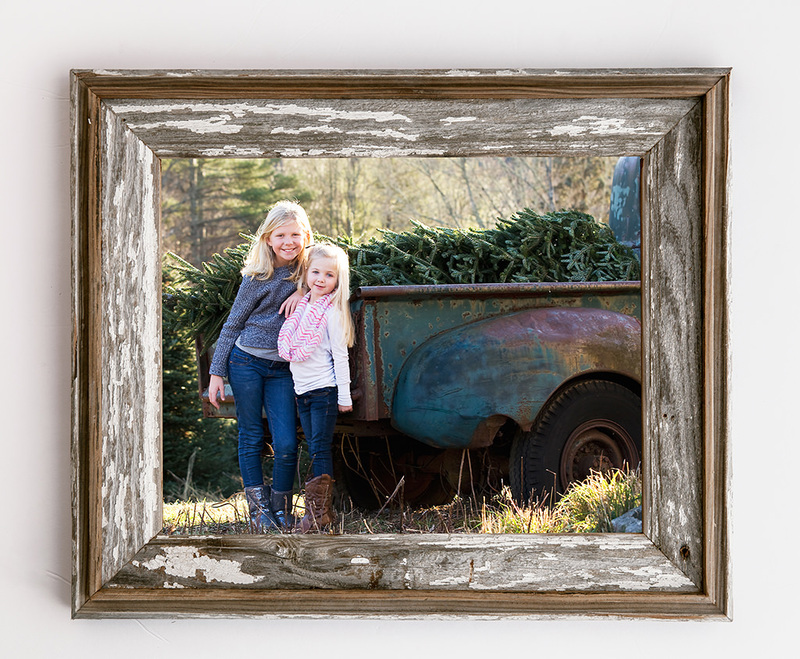 Our line of Farmhouse Frames are hand crafted from reclaimed barn wood. Each frame is 100% unique in that each piece of wood has been weathered due to age, wind, rain and sun. There are no two boards alike which is what makes the frames completely original and one of a kind. Not into the rustic look? We have a large selection of classic frames. With a multitude of diverse styles and colors, they are guaranteed to harmonize with any decor. 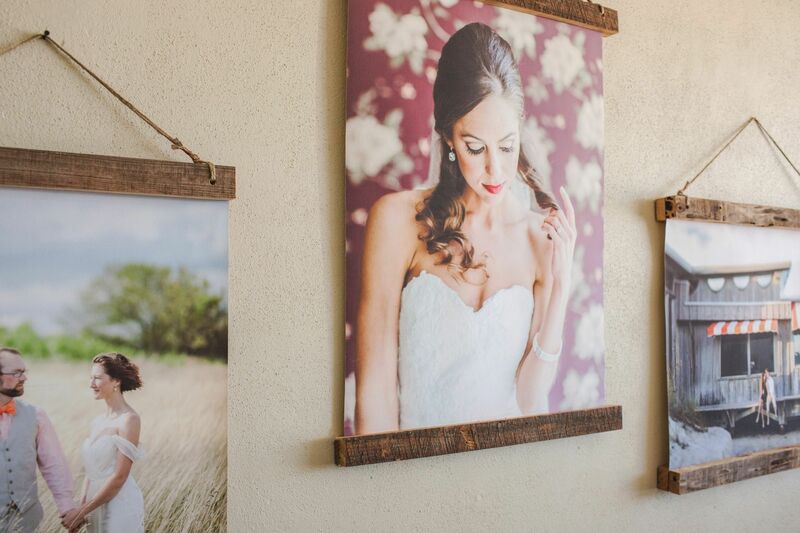 We can help customize your photo with the best frame and size to perfectly match your own decor. Click here to view the classic frame choices. The Shadowbox frame in black or white is for a more contemporary look. 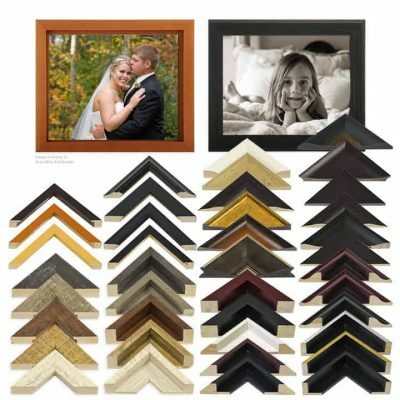 These deep set frames come in 19×19 with a 12×12 matted print or 9×9 with a 5×5 matted frame. Mix them up for a complete wall arrangement. Our Canvas Wraps aren’t stretched around a hollow frame. They’re professionally mounted to a solid wood structure, which means they are guaranteed to never sag or warp. Each archival quality canvas is treated with a protective UV coating, making it resistant to fading over time. Simply wipe with a damp cloth to maintain their brilliant appearance. Lagniappe “Lan-Yap” – a Louisiana French word meaning “a little something extra”. Our Lagniappe canvas is made with archival quality canvas, reclaimed wood, jute and copper accents. Together they produce a beautiful vintage hanging poster unlike anything on the market. The individuality of this product adds charm to any photograph, which ensures the artwork remains the focal point. Our fine art prints have such a luxurious look and feel. Produced to the highest archival standards, the fine art papers are acid-free, pH neutral, and made from pure cellulose. These inks also have a substantial longevity that keeps your images beautiful for generations. Can be framed or just displayed in a mat. 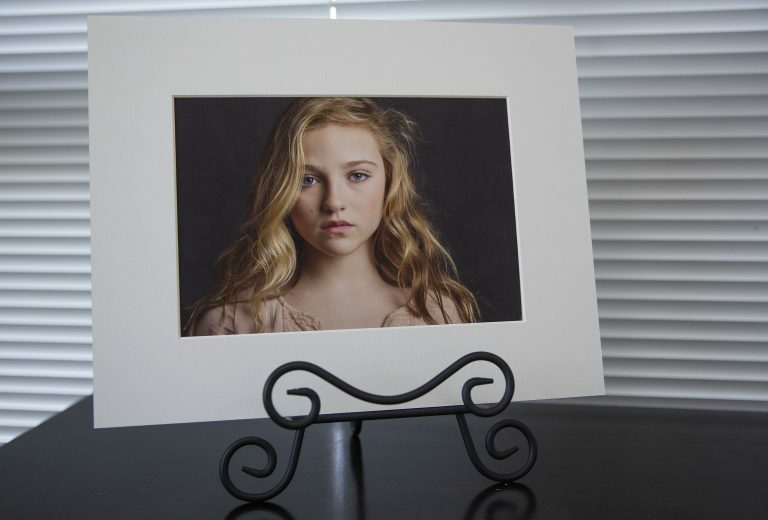 Orders of (5) or more 7×10 matted HD prints prints comes with free iron stand to display your prints on a table top or shelf.